First published in 1989, this book focuses on the policing of male violence against women. It is an issue that has been criticised substantially in the past, and the book shows how even police themselves have sometimes admitted that women have received inadequate treatment. 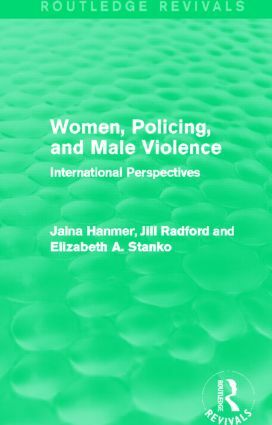 The book includes contributions from North America, Australia, and Western Europe and looks at different approaches that have been taken by states in intervening into the violence of men against women. Chapters explore the differences and similarities of policing practices in western societies at the time surrounding the book’s original publication.